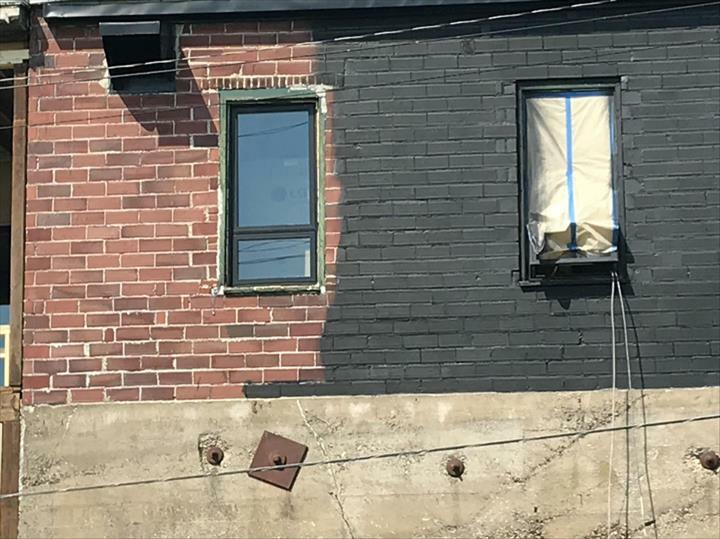 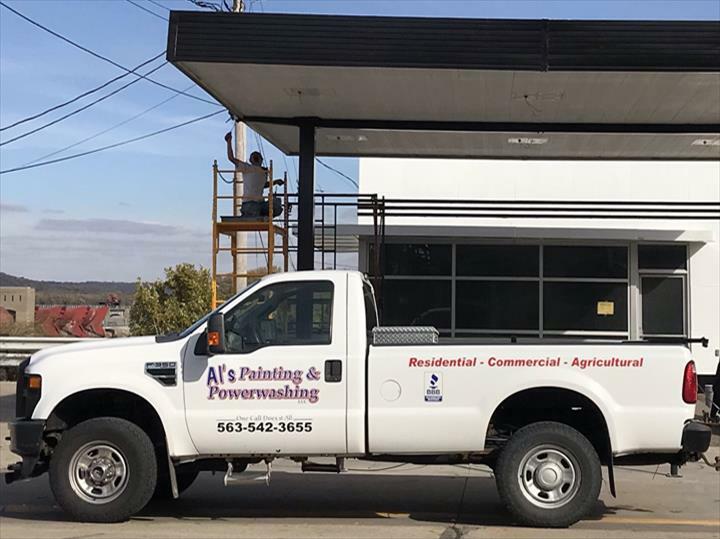 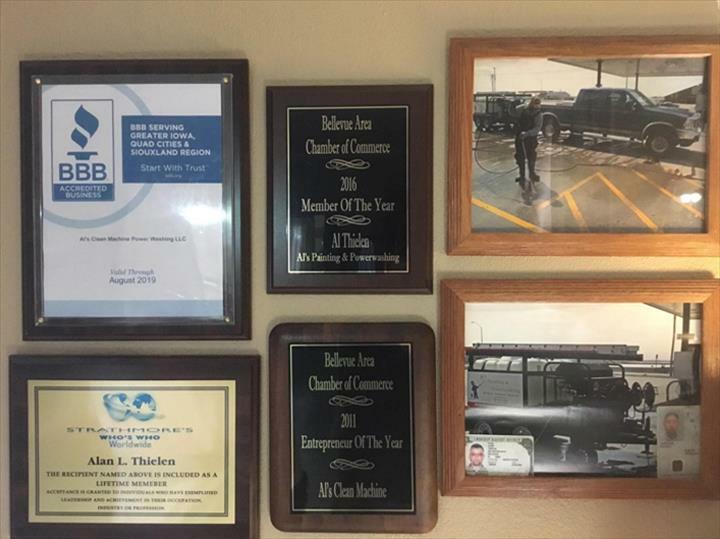 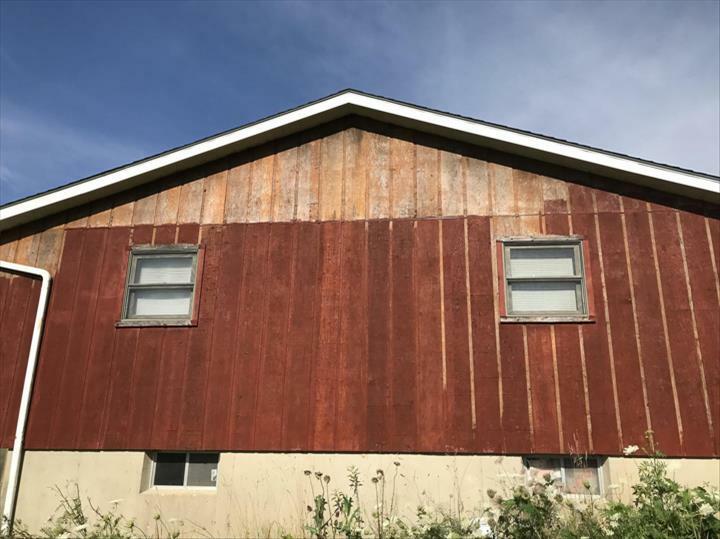 Al's Painting & Power Washing, in Bellevue, IA, is the area's leading painting company serving Dubuque, Jackson, Clinton and Jones counties since 2004. 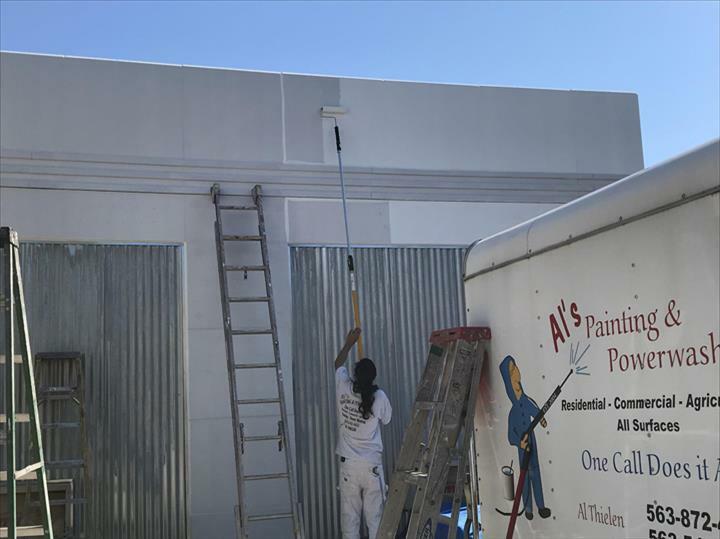 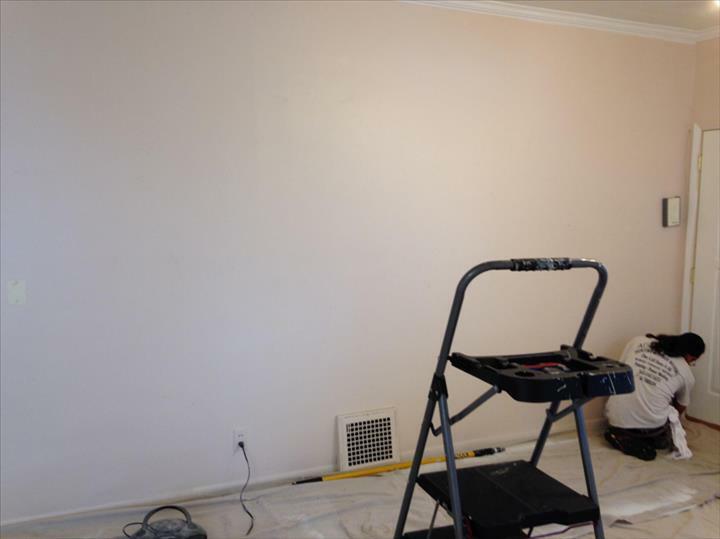 We specialize in interior, exterior, commercial, agriculture and barn painting. 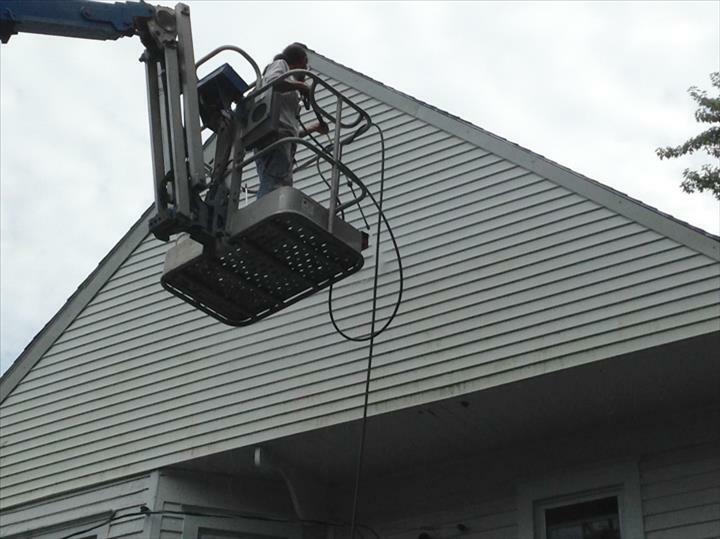 We also offer power and pressure washing. 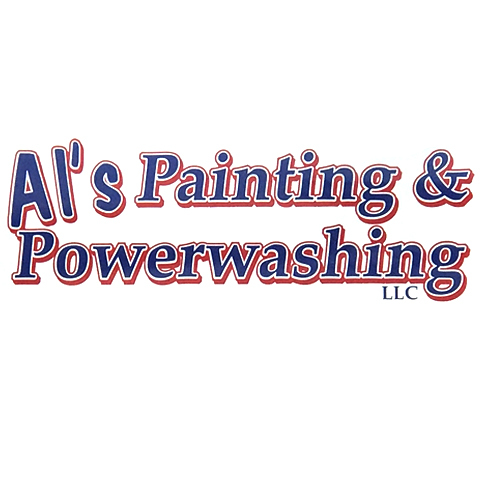 For your next painting project, contact Al's Painting & Power Washing in Bellevue.